Not a lot of trades today, but they were all winners. I will take quality over quantity any day. Once again I had a Silver trade, hence the picture to my right. I have also included more silver history below. Also today, my son didn’t get up until 5:45 so I had some time to myself to work on training and get ready for the day. 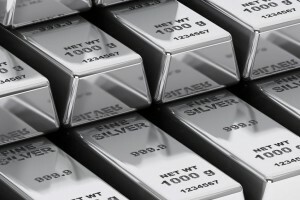 I would like to have a few of these silver bars. One day I will have them if my trading continues like today. If you are one of the people who read Xin’s Trading Adventures articles and would like to enjoy the profit potential of currency trading but personally don’t have the time or knowledge to trade currencies on your own, don’t despair there is a trading program for you! 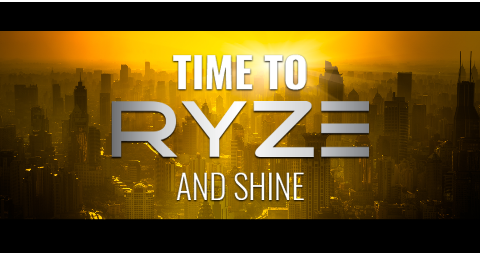 It’s called RYZE.AI from Hodo Global. I can show you a fully automated system powered by an artificial intelligence algorithm, that produces consistent profits, day after day. For more details, please watch the overview videos, read more of my articles, attend a Thursday evening webinar or send me an email and set up a time to talk personally. I entered two positions in this trade early in the morning (no 11 year olds interfering this morning). I didn’t see until I got home this afternoon, but it hit both profit targets a little later in the morning. A really nice, quick trade. great way to start the day. Once again, I took two positions in this trade. In just minutes it hit both of my profit targets. I am so excited that my silver winning streak continues. I was almost at profit target one when I took my two positions on this trade. I only had two positions so I put my profit targets at the second and third profit targets. It quickly hit both of these profit targets. This gave me two quick profits, not very big, but profits nonetheless. I did not enter this trade. It hasn’t yet given a confirmation of the reversal. The price has continued upwards. “The Iwami Ginzan (石見銀山?) was an underground silver mine in the city of Ōda, in Shimane Prefecture on the main island of Honshu, Japan. It was the largest silver mine in Japanese history. It was active for almost four hundred years, from its discovery in 1526 to its closing in 1923. 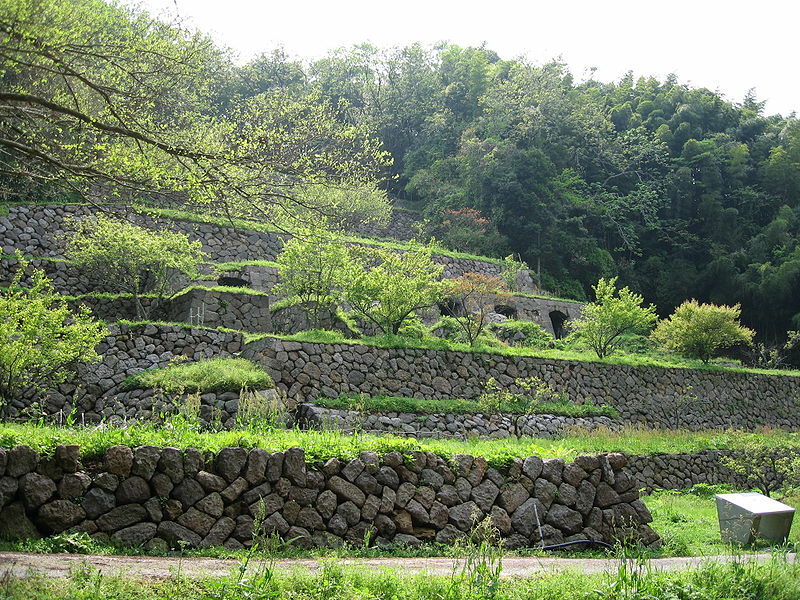 The mines, mining structures, and surrounding cultural landscape — listed as the “Iwami Ginzan Silver Mine and its Cultural Landscape” — became a UNESCO World Heritage Site in 2007. The mine was discovered and developed in 1526 by Kamiya Jutei, a Japanese merchant. It reached its peak production in the early 1600s, with approximately 38 tons of silver a year which was then one third of the world’s production. Lessons Learned 1: Trade Larger. Silver trading has been great for me the past few months. My winning percentage is really high. As a result, I am increasing the size of my first position a little. I will increase the first position by one increment. I feel comfortable that these are high probability trades and thus I am taking a little larger position. Lessons Learned 2: Short Trades can be Good. The trades on the shorter time horizons, such as the 5 minute or 15 minute chart can be excellent. The risks and profit potential can be smaller but they can be quick profits and really add to your profits quickly. Plus you tend to have many more of these signals than you do on the hourly, four hour or daily charts. Again, the risk and profits are smaller because the stop losses and profit targets are close but these can be good, fast, profitable trades that occur frequently. For people who are intrigued by the potential of the currency markets but don’t have the time or training to trade for yourself, don’t despair there is a system for you. I am talking about the RYZE.Ai trading service from Hodo Global. This system allows you to participate in trading strategies like high frequency trading that are out of the reach of individual traders. It is a fully automated artificial intelligence program that produces consistent profits. (Note: Past performance does not guarantee future returns.) are available in the videos below. If this interests you, click on the videos below, see my detailed posts, attend a Thursday webinar or email me at xin@fxtradingincome.com to set up a time to talk in person. Click here for the RYZE.Ai videos. As I always say, if you have questions, comments or suggestions, please leave then below or feel free contact me. This entry was posted in Xin's Trading Adventures and tagged currency trading, FX trading, Hodo Global, how to trade currency, Ryze.ai, Xin Zhang on May 2, 2017 by Xin Zhang.